The Hinchinbrook mosaic tile is the perfect choice for your home. It features a very elegant look and consists of random pieces of glass and stone in a natural finish. The Hinchinbrook tile is available in a standard size of 300x300mm and is sold per piece. 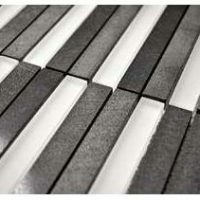 It is a wall tile which is suitable for use in indoor applications. 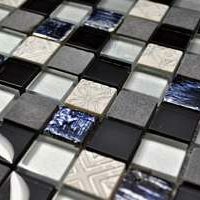 This mosaic is not just all about stylish and elegant looks, but it is also very versatile. It is specially designed to withstand vapour condensation, making it perfect for use in bathroom walls and kitchen splashbacks. This also means that it is suitable for use on shower walls, which allows you to create a seamless look with your tile section. 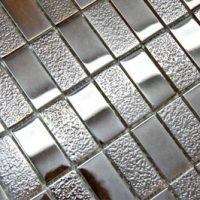 The Hinchinbrook mosaic tile may be affordably priced, but it exhibits many qualities of a superior grade product. It is manufactured to the highest standards of quality and is built to last. Rest assured that this mosaic will offer you many years of service and that it won’t lose its elegant looks over time. For elegant tiles in Perth, look no further than the Hinchinbrook tile at Ross’s Discount Home Centre. 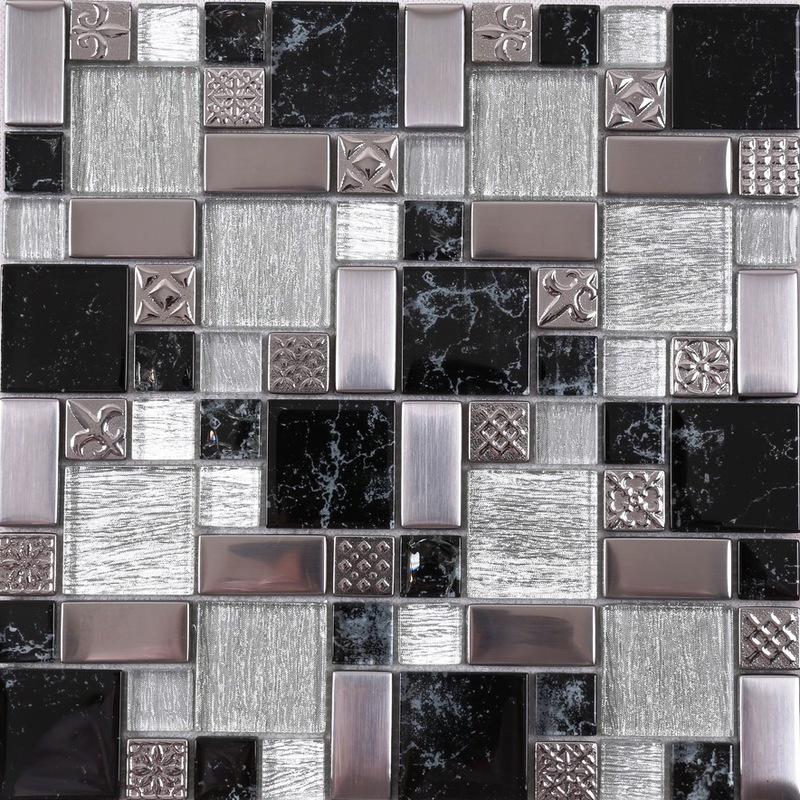 Buy this versatile mosaic for your home renovation today at the lowest possible price from our online store!